In 1969 the Mustang received its first major restyling to keep pace as the leader in the popular “Pony Car” class. An important part of this was winning on the race track. 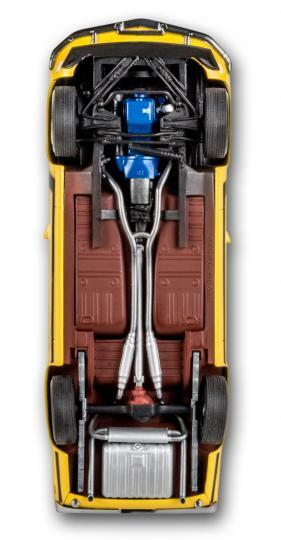 Since the rules required customer versions be offered, the Boss 302 contained all the parts the race teams needed to win. The styling of the 69 Boss 302 was designed by Larry Shinoda who gave it a distinctive appearance. Under the hood was a very special version of Ford thin-wall small block V-8. Then spoilers were added in the front and the rear. 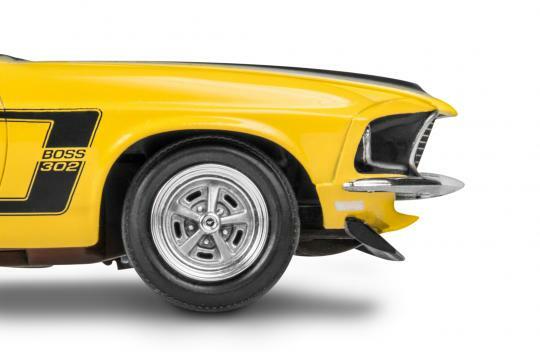 Today the 69 Boss 302 is the most popular vintage Mustang on the collectors market.